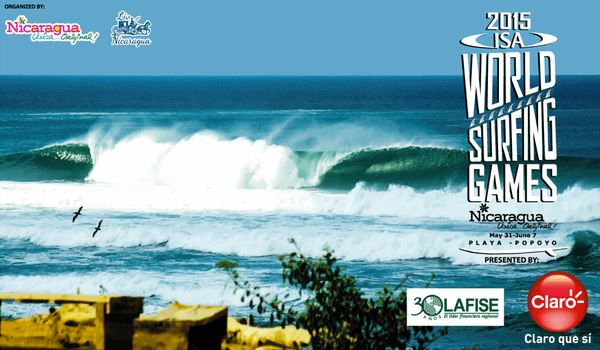 Our friend Pascal got again the chance to take part on the World Surfing Games in Nicaragua! We wish him lots of fun and waves on his next adventure! Make sure you follow him on his Facebook for updates and visit his travel blog for free travel surfing tips and reports! This entry was posted in Surf, Team Riders and tagged Pascal Christen, Surf, TheFreeSurfer.